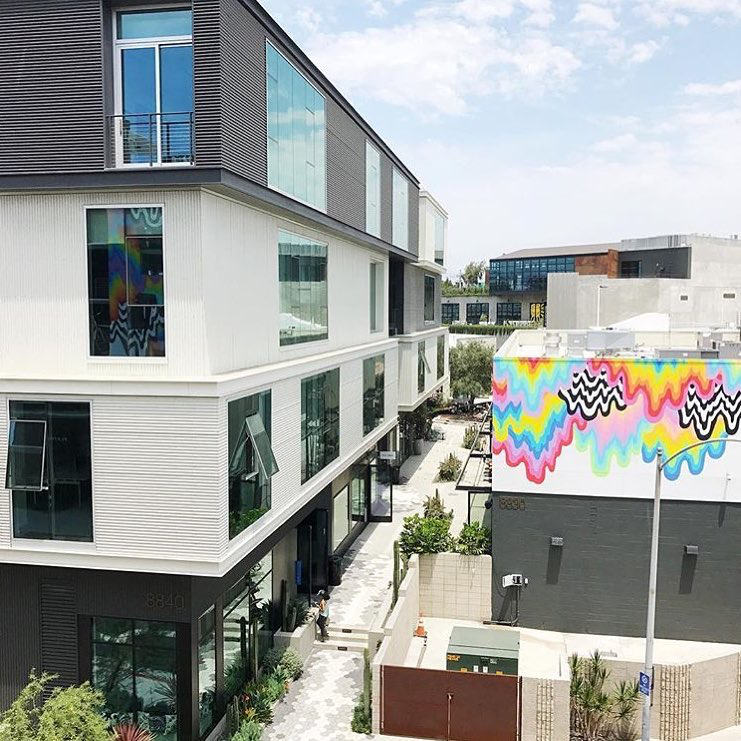 Where to eat, play and see the best art around town according to the partners in crime behind one of LA's most beloved stores. 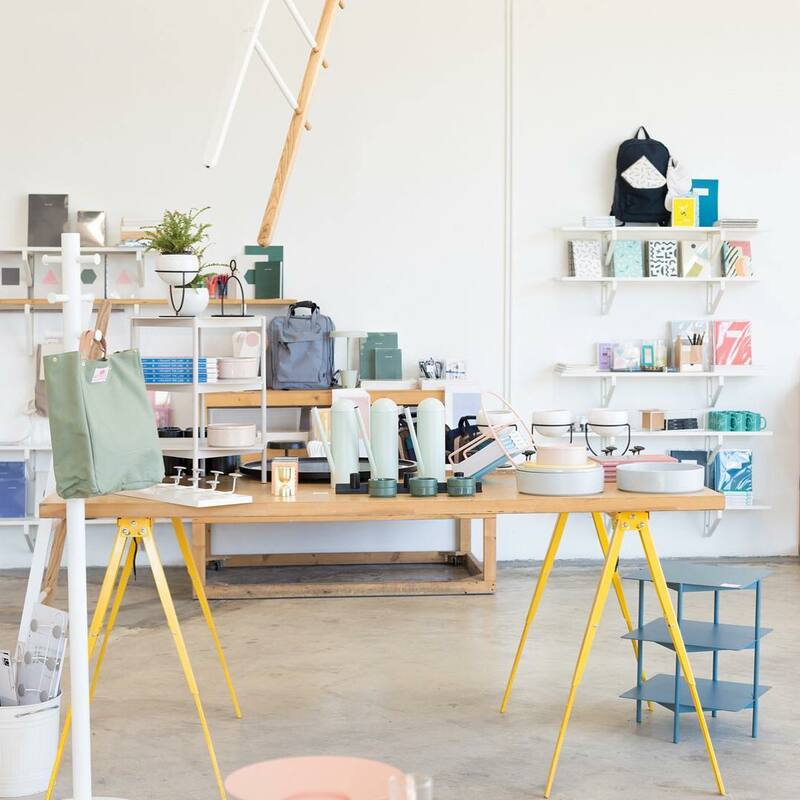 It’s been six years since, and Poketo has opened up two additional stores and a pop-up around LA while simultaneously becoming a hub for brightly colored yet minimalist design reflecting their philosophy, “Art for Your Everyday”. 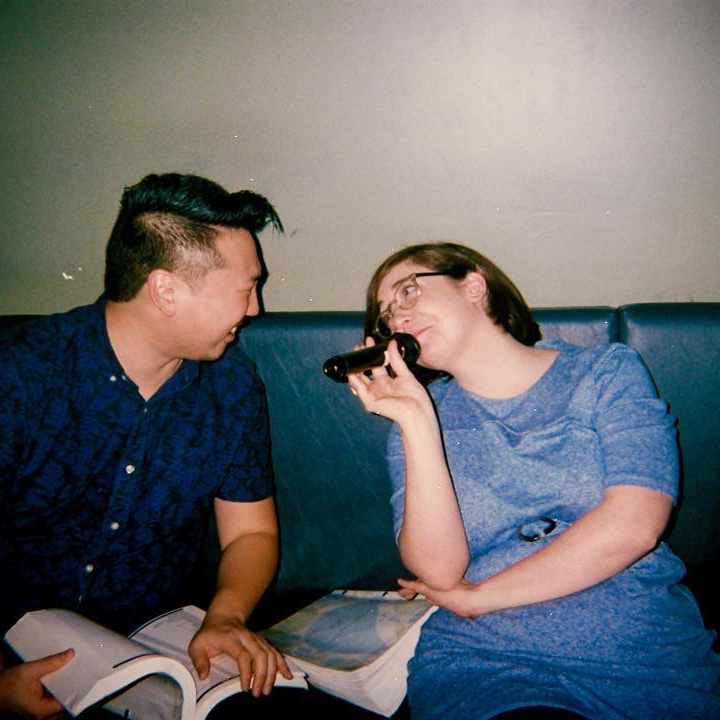 We asked Myung to plot out a tour for a 48-hour visit in her adopted hometown. Angie Myung: Breakfast at Sqirl. 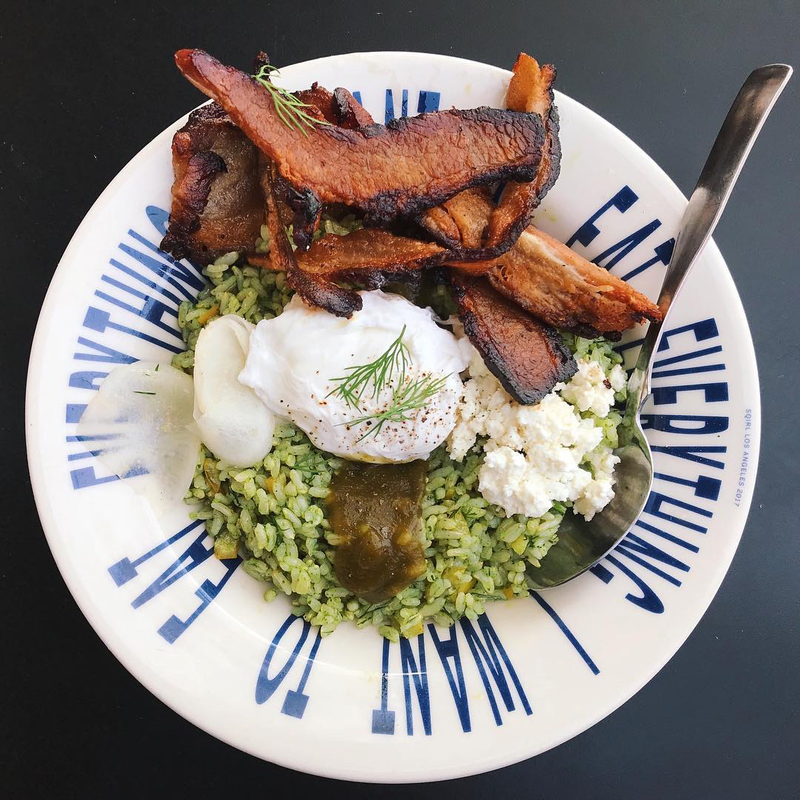 We always treat our out-of-town friends to a pesto rice bowl because they have never had pesto for breakfast. AM: Go to the museums. Hammer is my favorite. Unlike many European cities [where free museum admission is the norm], this is one of LA's only free museums. The drive to Westwood isn't as bad as it is on weekends but avoid going there on a weekday. AM: Drive to Malibu for the CA coastline. [Then stop for] fish and chips at Malibu Seafood Market, [before you] drive the hills through Topanga Canyon back to LA. AM: Is it Dinner time yet? Go to Park's for the best Korean BBQ. AM: Go to Wi Spa for a night soak, wear matching frumpy pajamas, lay around on the heated floors and pop into different saunas to sweat it all out. 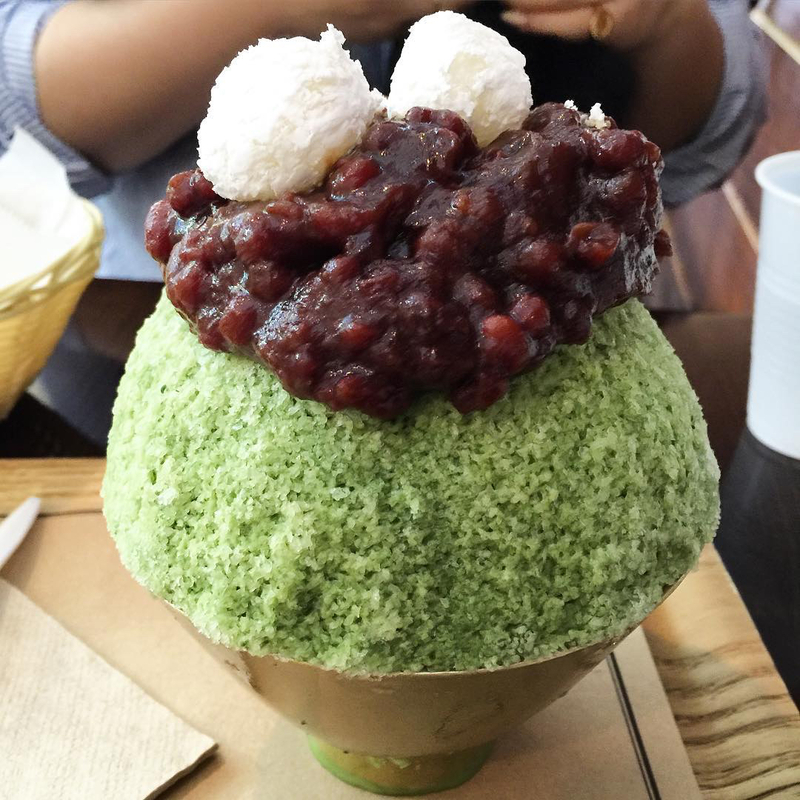 AM: Korean Shaved Ice at Okrumong. AM: Max Karaoke for the best songs. 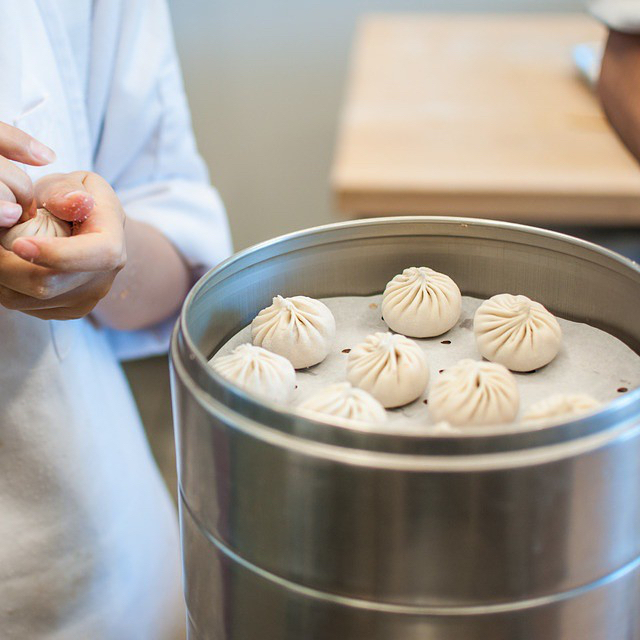 AM: Next morning breakfast at Din Tai Fung for the best Juicy Pork Dumplings. AM: Visit Hauser & Wirth and walk over to Poketo in Little Tokyo. 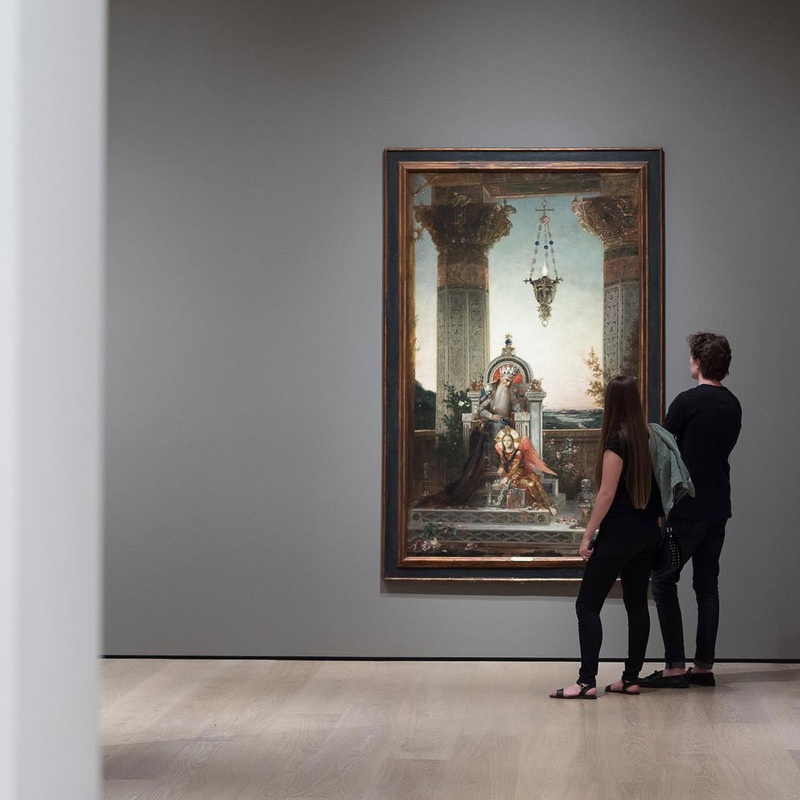 Then, head to The Geffen Contemporary at MOCA if there is an interesting exhibit. 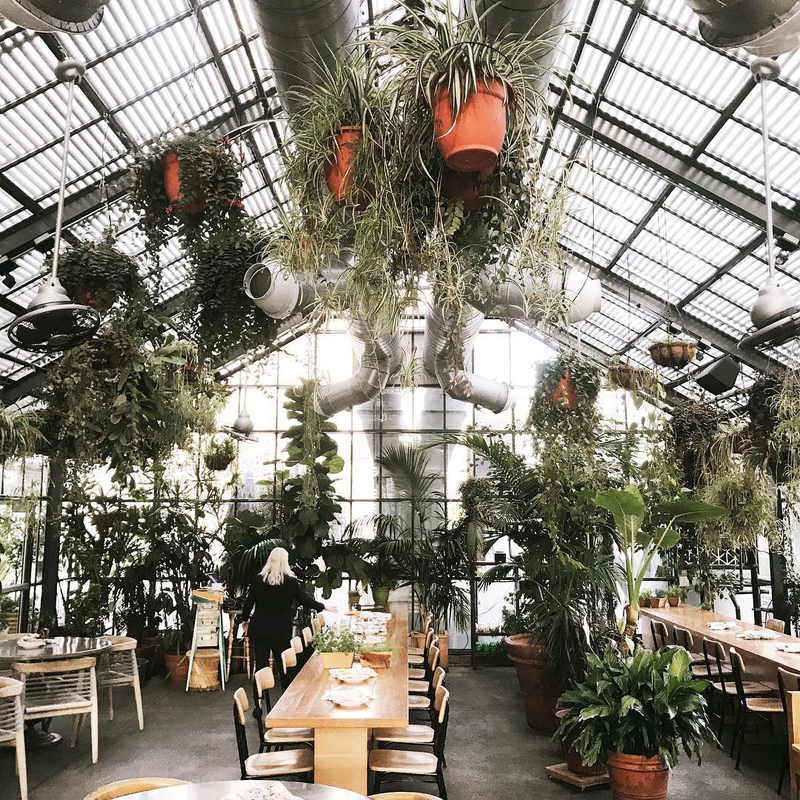 AM: Lunch at Commissary at the Line Hotel (where our second shop is), so you can Instagram your hearts out at the most beautiful restaurant. AM: Go to the Huntington Gardens, walk around and pretend this is your backyard. 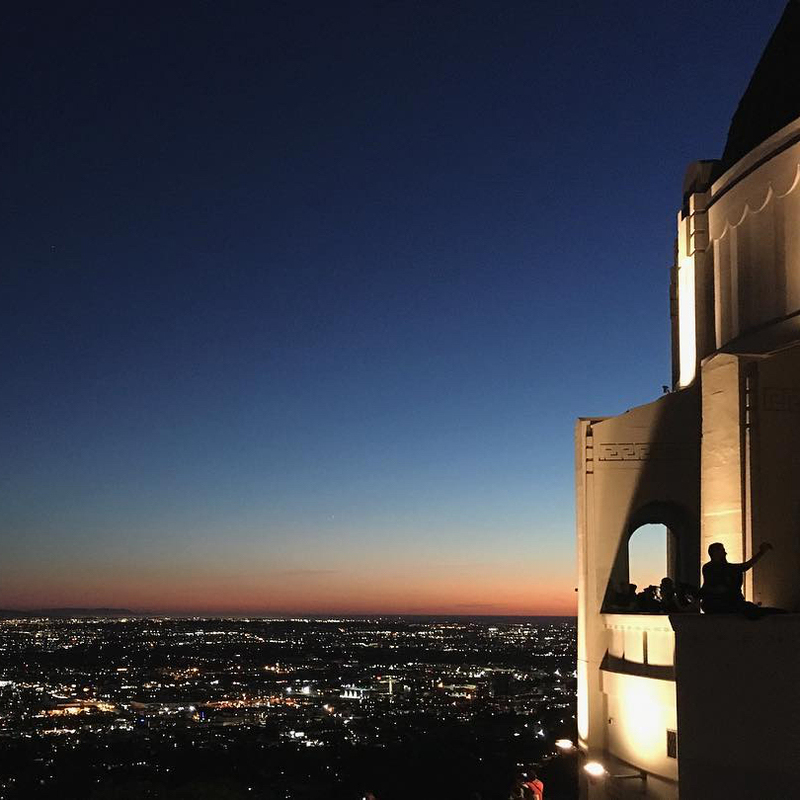 AM: If you still have energy, go up to Griffith Park for the view of LA. AM: By now, we would be hungry and craving something really spicy—[we like] Chengdu Taste for tongue-numbing spicy peppercorn. Oren Peleg breathes coffee, art, rooftops, and (if he can stay awake late enough) a low-lit bar or a hidden warehouse. Follow him on Twitter and Instagram. LA Picks: What is #breakfast? Gallery with a permanent collection of historical works & special exhibits of edgy contemporary art. Malibu is an affluent beach city in Los Angeles County, California. As of the 2010 census, the city population was 12,645. 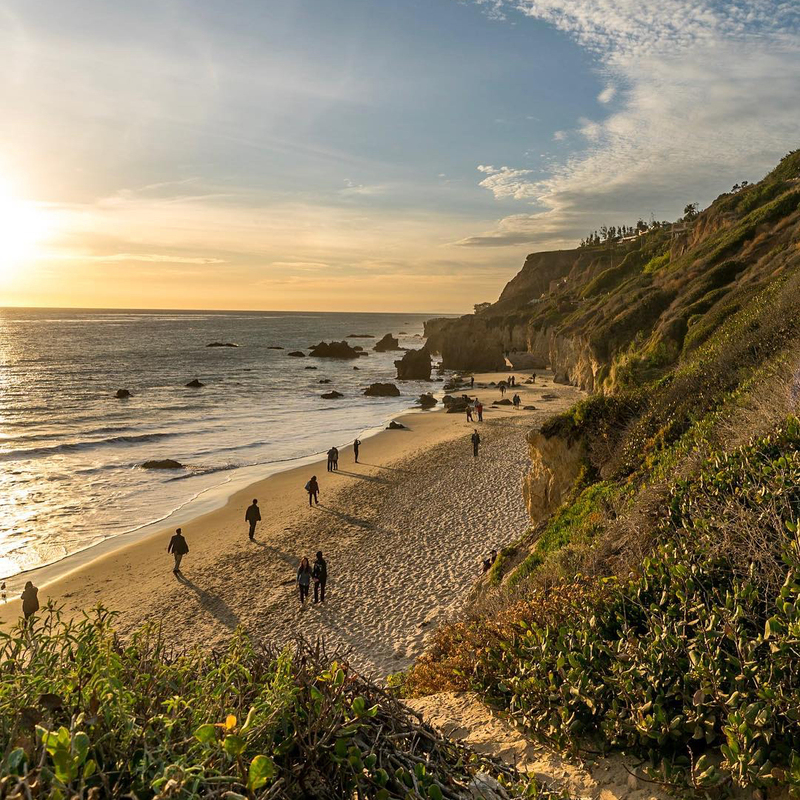 Malibu consists of a 21-mile strip of prime Pacific coastline. 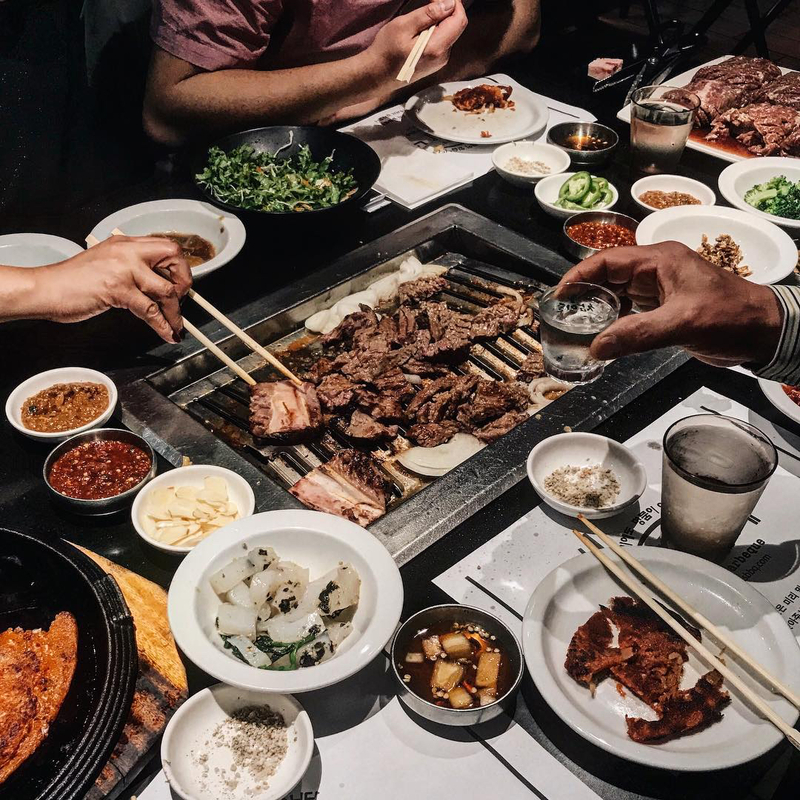 Located in Los Angeles' Koreatown, Parks Barbeque is the first franchise restaurant outside of the South Korea’s famous Chundamdong District. 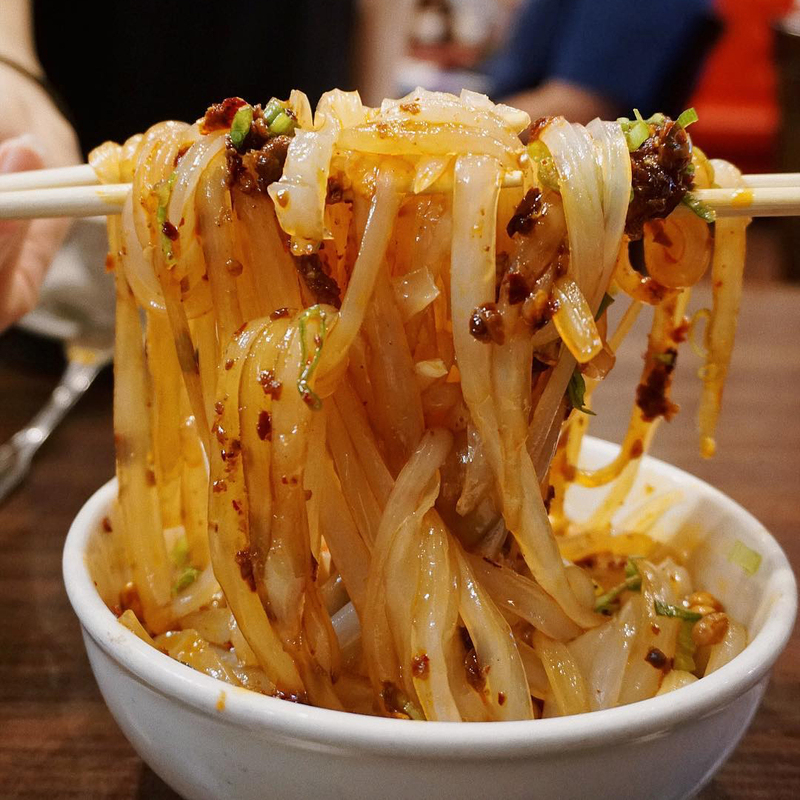 Known for their quality meats and ingredients, Park's is an authentically Korean experience. BYOB, private-room karaoke spot with an eclectic song catalog including Kpop & Jpop selections. Sleek outpost of a renowned restaurant chain specializing in Taiwanese cuisine. 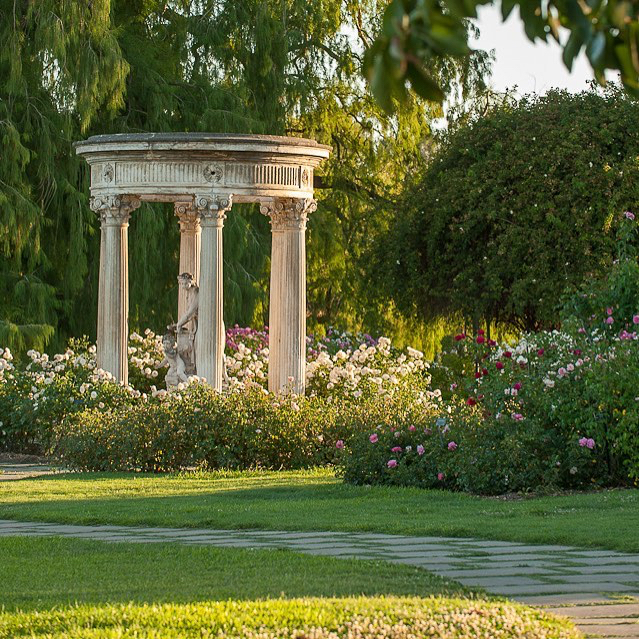 Expansive complex housing art galleries with famous works, rare-book collections & lush gardens. 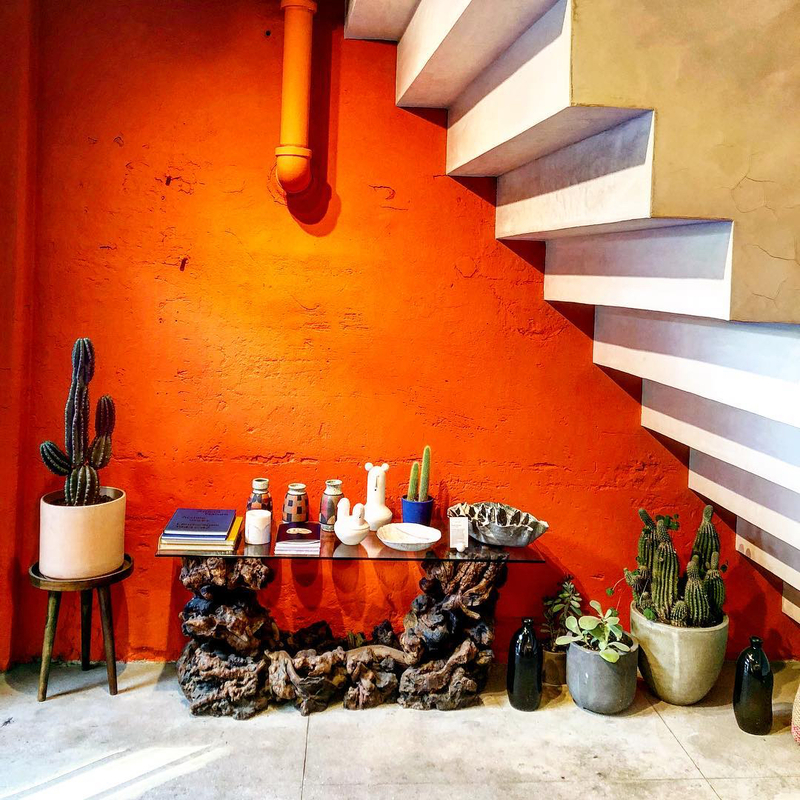 Modern shop features a selection of stylish accessories, toys & homewares in a minimalist interior.